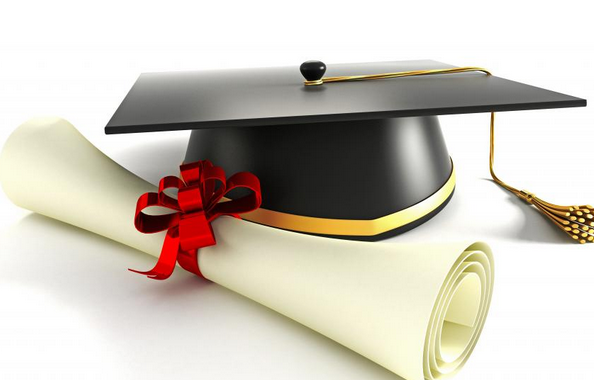 A Masters Degree is a certificate of completion that follows a 4-year Bachelors Degree. The Bachelors Degree is often a prerequisite for a Masters Degree. Masters Degrees are typically awarded from accredited 4-year colleges and Universities. Masters Degrees in the United States are designed to be completed within two to four years of full time post graduate study. However, most college degrees are flexible to the needs of the student. Part time students will generally take longer to complete a Bachelors or a Masters degree than full time students will. In most occupations, people who hold a Masters Degree can generally expect to make more money than holders of a Bachelors Degree. As mentioned, a Masters Degree can be obtained from any accredited 4-year college or University, following the successful completion of a Bachelors Degree. A Masters Degree usually involves a more intensified course of study of the Major that led to the Bachelors Degree. A Masters Degree is also generally considered a prerequisite to a PhD. A PhD can be completed within as little as two years of completing a Masters Degree program. College tuitions are pricier than ever these days. That's why it's a good thing financial aid and online learning are widely available options, to help cut the costs of higher education. Go here for a Free Printable List of Amtrak Train Stations in All 50 States. Click here for a Free Printable List of Greyhound Bus Stations in All 50 States. Visit this page to find Free Printable Car Insurance Stats for All 50 States and Washington DC.